Hundreds of training lessons are online waiting for you, with more arriving all the time! Don’t Live Near a Situation Handled Location? Try our online training! You can study many of our self-defense and martial art principles where ever you are, on any device! 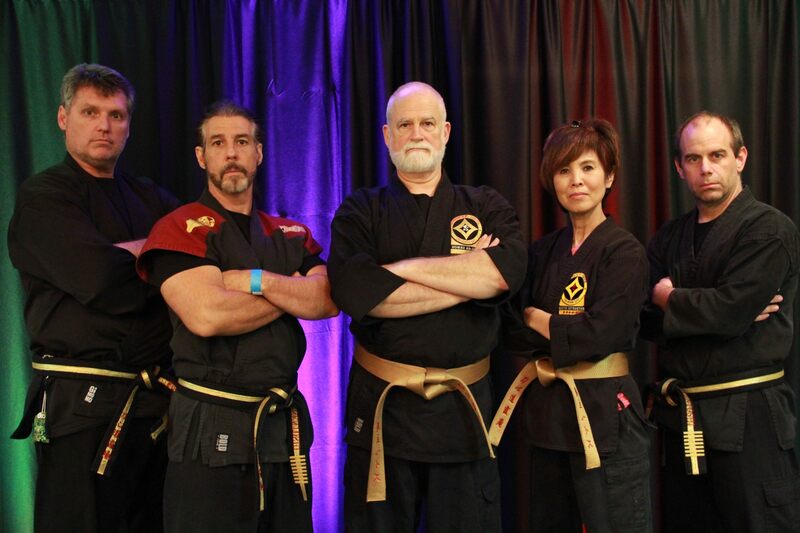 Situation Handled instructors and the top To-Shin Do masters are waiting to instruct you!